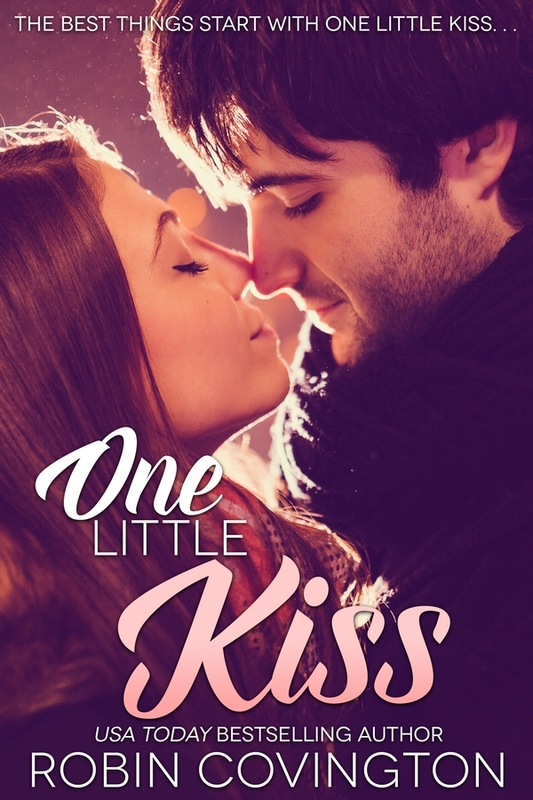 Can a kiss change everything? Be sure to check out my post tomorrow – I’m having Coffee With Robin! 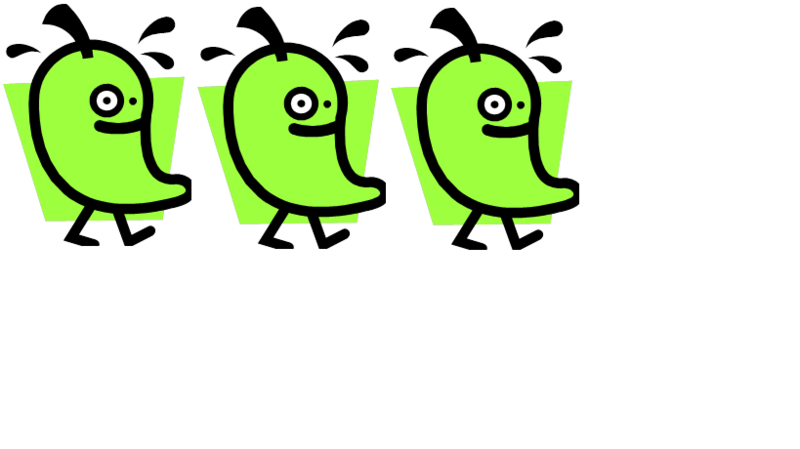 Follow me on Twitter, Facebook and the blog so you don’t miss out on all the fun! Happy Book Birthday Men of the Zodiac – Don’t miss this Celestial Collection! Happy Book Birthday Men of the Zodiac! This Spicy Latte collection sizzles with stories from must read authors. Twelve men are ready to make your toes curl and your dreams come true. I will be posting additional reviews from the other books later this week. Here are a few that I’ve previously reviewed and are posted in full. I received each book from the publisher for a fair and honest review. I look forward to surprising a few friends with this celestial collection! 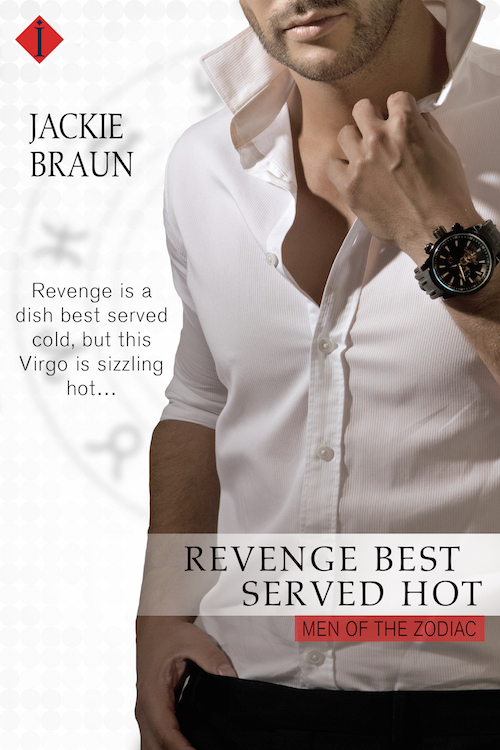 Revenge Best Served Hot (Men of the Zodiac Novel) by Jackie Brun is a fast paced romance full of corporate takeover, revenge and unexpected twists and turns. Brody Flynn has vowed revenge on business tycoon Jonathan Douglass after his parents died. What better than a corporate take-over from the man who destroyed his family. There’s just one glitch, he’s seriously attracted to Jonathan’s daughter and she’s not happy with his plans. Katherine Douglass is more than just a pretty face, in fact she’s a sharp business woman who has her own ideas of how the corporation should run. Too bad no one listens to her. Will Brody finally appreciate her mind or fall for her body instead? Her talents surprise him and send his libido into overdrive. Corporate takeovers are usually messy and this one is no exception. When Kate’s father asks her to go too far in helping him win back his former company she has a decision to make. Will Brody find saistcation once he gets what he wants? Both of them have issues to work through. While this is part of a series it can be read on it’s own. I received this ARC from the publisher for a fair and honest review. I look forward to more great reads in this series soon! Jackie Braun is the author of more than 30 romance novels. 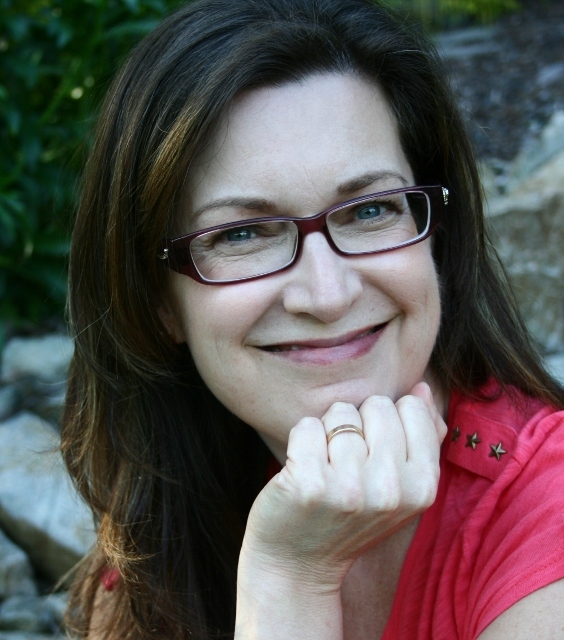 Over the years, her books have been nominated for three Rita Awards, four National Readers’ Choice Awards and won a Rising Star Award. 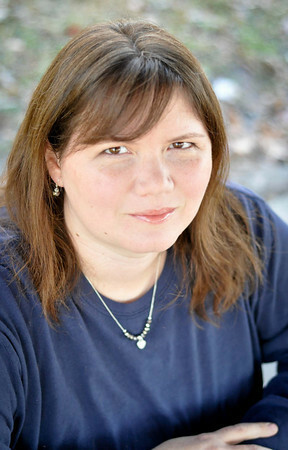 Among other honors, she is a past nominee for Series Storyteller of the Year by RT Book Reviews. 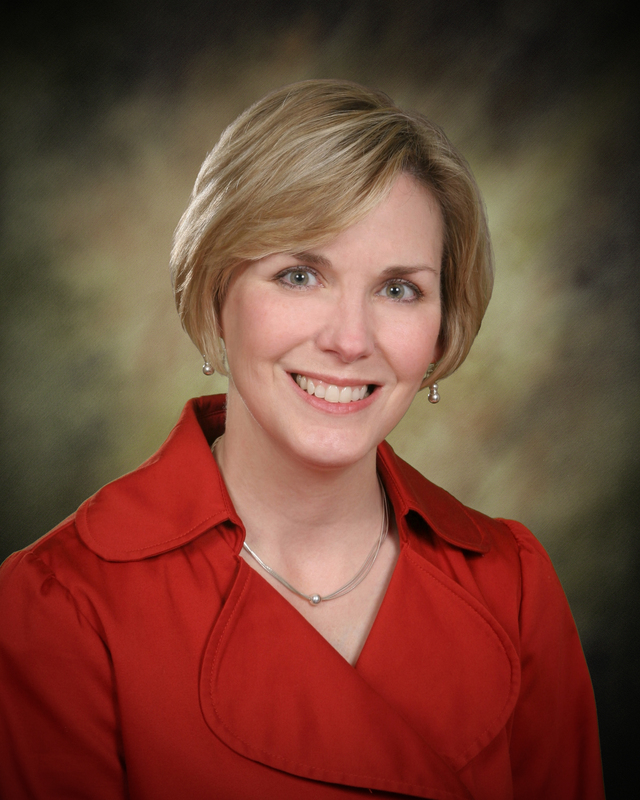 Jackie has a bachelor’s degree in journalism and has worked at newspapers and other publications for more than two decades. For the past several years, she has freelanced as both an editorial writer and a copy editor. Jackie was born, raised and educated in Michigan. 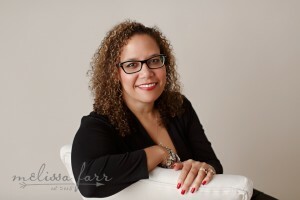 With the exception of a couple of briefs stints in New York—as a college intern for Good Housekeeping magazine in Manhattan, and as a copy editor at The Niagara Gazette in Niagara Falls—she has lived in the Great Lakes state her entire life. She is happily married to her hero, Mark, and the proud mom of two sons. She also is “mom” to an adorable, if needy rescued miniature poodle mix. 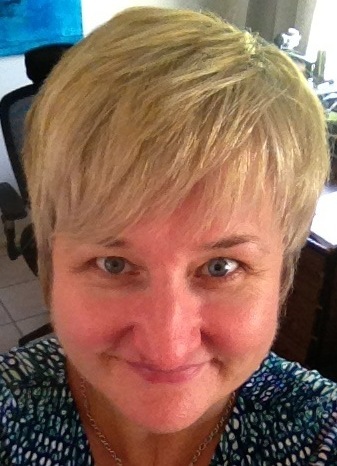 She loves to hear from readers, who can find her on twitter and facebook or contact her through her website at https://www.jackiebraun.com. 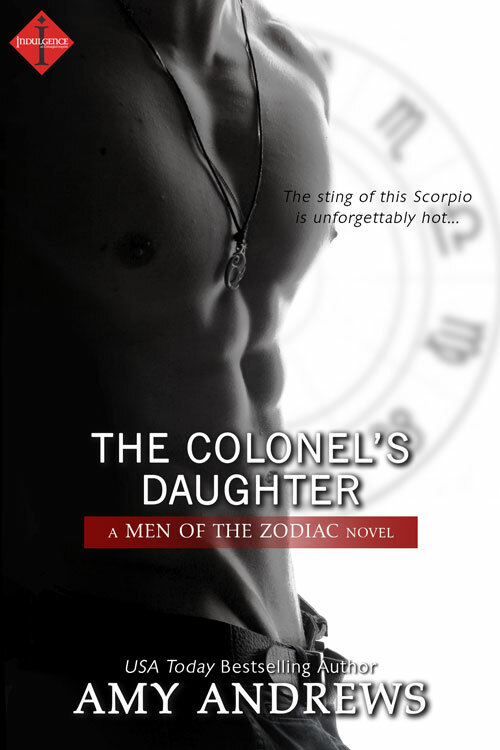 The Colonel’s Daughter by Amy Andrews is another sizzling Men of the Zodiac novel that you must read. If you’re looking for a contemporary romance story that has chemistry, adventure and lots of surprises you must download this book now. Ivy Danforth is tired of her father controlling everything she does. Convinced that she can survive on her own she sets off with her best friend for a summer she won’t forget. Little does she know how far her father will go to keep her under his control. Seth Rodrigo is former Special Forces and owes Ivy’s father a favor. All he has to do is watch out for his little girl and his debt will be fulfilled. Can he do it without revealing his true identity and compromising his mission? A gunshot, a drug dealer and an unexpected getaway will bring these two together. Will they admit they have feelings for each other or will they ignore the brewing attraction? As with all Men of the Zodiac series this sizzlin’ romance is full of action, romance and lots of surprises. The Greek Tycoon’s Tarnished Bride by Rachel Lyndhurst is all about surprises and adjustment when the unexpected happens. A tragic accident has changed Tito Makris and it’s time to deal with what happened. 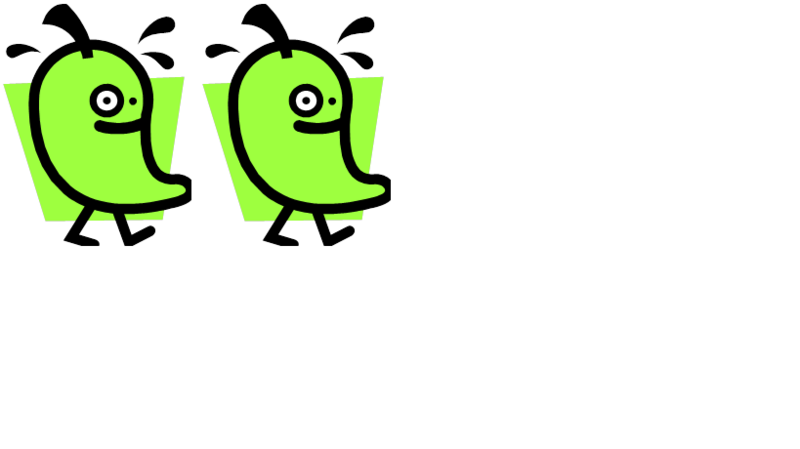 When Erica Silver discovers the reasons her boyfriend has been MIA she’s shocked and confused. Even more unsettling is when she is told that she is no longer safe and must return to Greece with him. But, there is a catch. Can Erica come to terms with the proposal? Will Tito find love as a result? Will he realize his feelings before it’s too late? 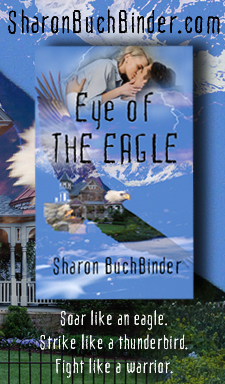 This book has it all – tragedy, mystery, love and surprises. A fantastic story of self discovery and love in the most unexpected places. What would you do if you lost everything and discovered a door to endless possibilities in the same moment? Take a journey to Greece with Tito and Erica and find out what happens when their worlds collide. A must read contemporary that doesn’t disappoint! Rachel lives, and writes, surrounded by laundry and old newspapers most of the time with her daughter, son and The Exec in Fareham, on the south coast of England. When not working, she does love a good rummage through a decent antique shop. Oh, and wine and expensive lipstick are non-negotiable . The Prince’s Runaway Lover by Robin Covington is a royal fairy tale that has our dear prince conquering everything from mountains to the unexpected family obligations. 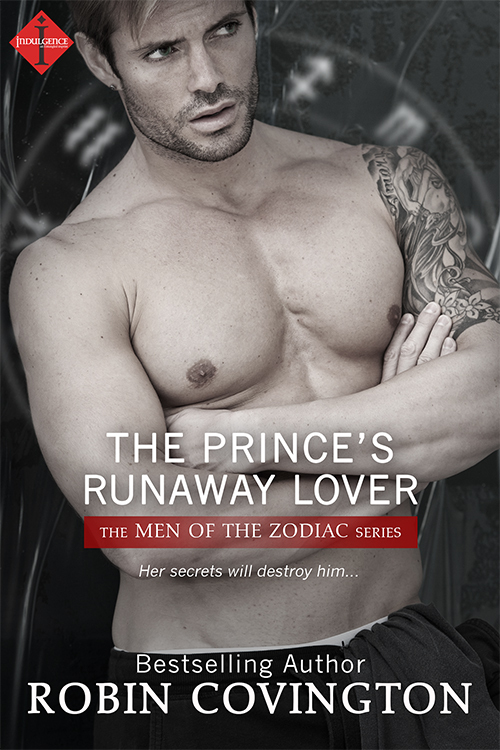 Another must read in the Men of the Zodiac series. Crown Prince Nicholas Alistair Malcom Lytton of Callanos is elevated from spare to heir when his family is killed in a tragic accident. An adrenaline junkie, Nicholas lived a life of adventure never thinking he’d ever be king. That is until his country needed him. Isabel Reynolds is working at the palace and has secrets that she hopes will stay buried. Yet when Nicholas suddenly discovers the beauty working in his royal gardens, the games begin. Can this wild boy stop playing games and settle down with a queen? If he’s going to preserve his country he must take this job seriously. Unfortunately the one who has caught his eye has a secret that could destroy the royal court. In his quest to do right in the pursuit of a royal happy ever after will he risk it all and follow his heart or will he conform to the rules? What will this soon to be king do? Will he risk his future for a woman he barely knows? Isabel has grown to love him but can she trust him enough to stop running? 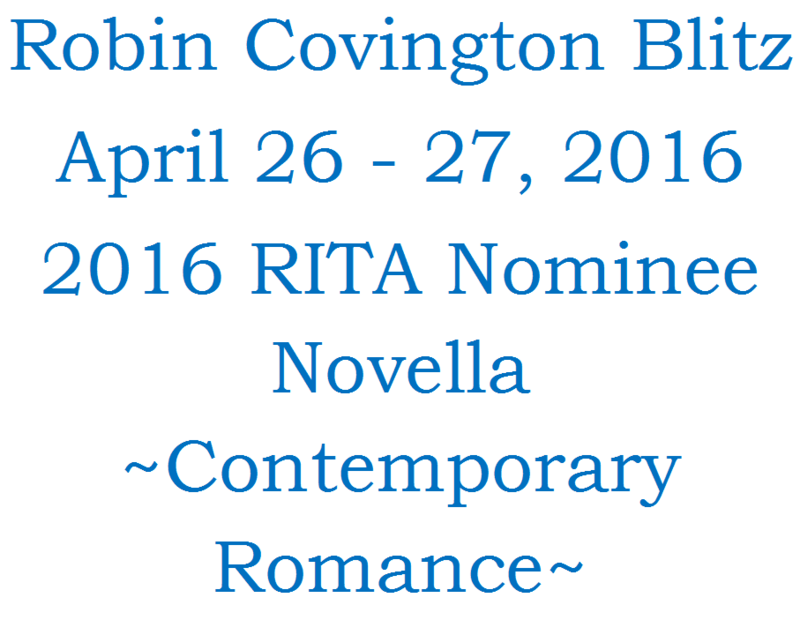 Again, if you’ve never read a story by Robin Covington she’s absolutely fantastic and worth every penny! This book is priced just right at $2.99 and after reading this Zodiac adventure you will want to read all the other books out so far in this series. They are all stand alone books so just dive in!